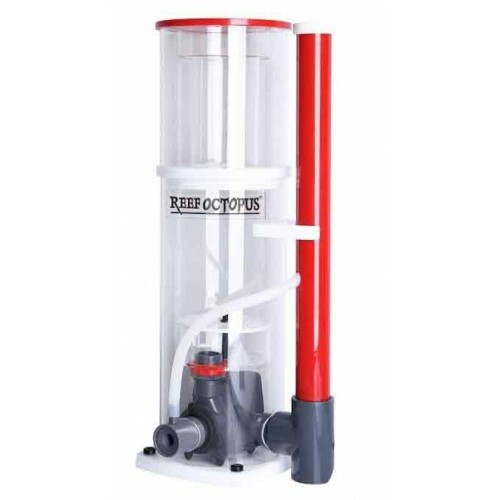 The NEW sleek and compact Reef Octopus Classic 150 Space Saver In-Sump Protein Skimmer supplies powerful filtration for aquariums up to 210 gallons and easily fits in most space limited installations. 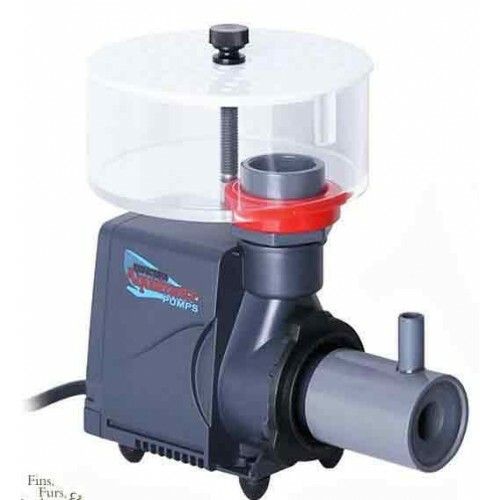 The skimmer can be completely disassembled for cleaning. 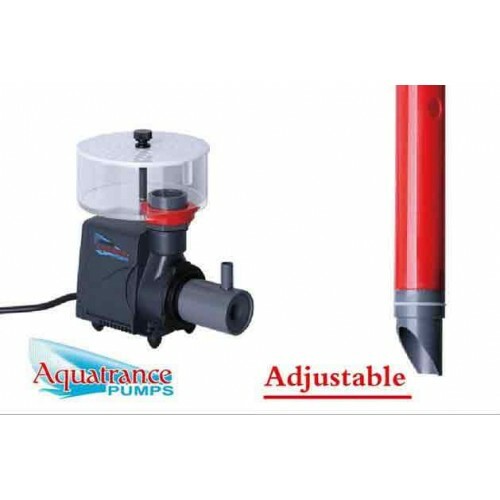 The new Aquatrance pinwheel skimmer pump produces an ideal mix of water and air for optimum waste removal. 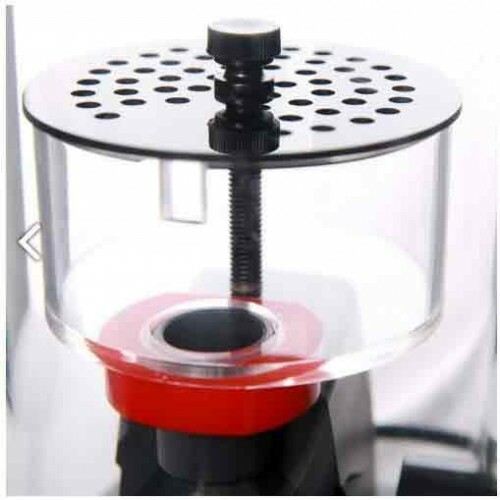 Ease of control with its vented wedge valve output for precision control and quiet operation. Latest output design allows cleaned water to exit the skimmer below water for quiet operation. 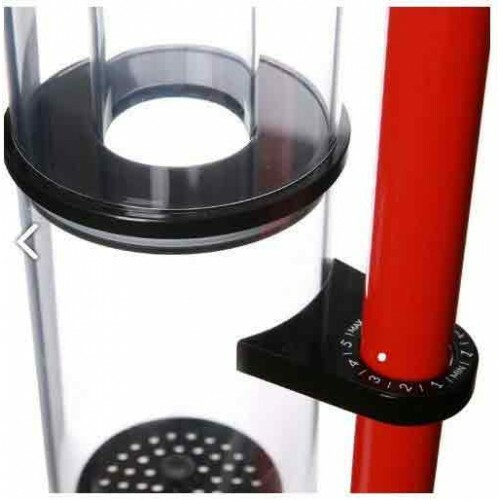 Note: Recommended Sump Water Depth: 7.5”-8"